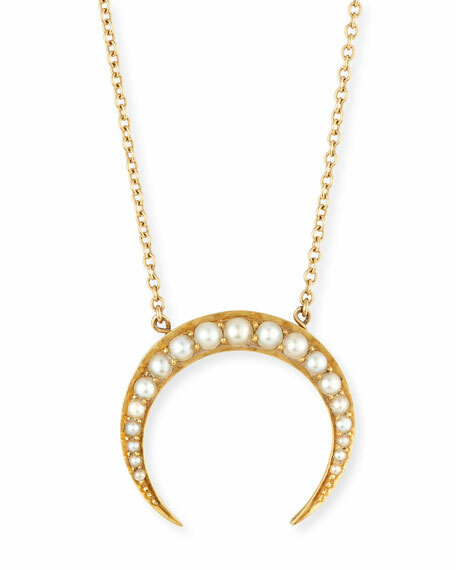 Crescent pearl necklace by Turner & Tatler. Integrated crescent moon pearl pendant. Naturally colored seed cultured pearls. 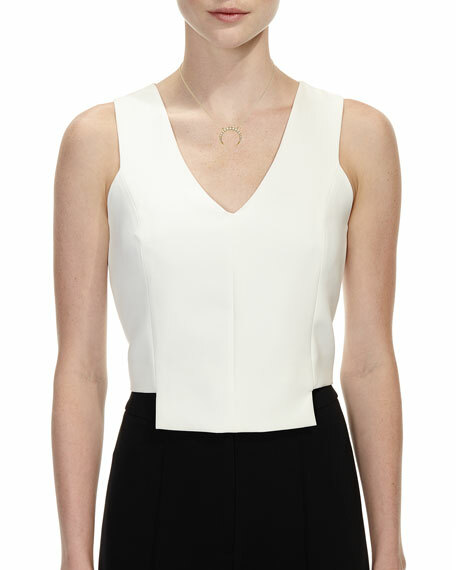 For in-store inquiries, use sku #1765877.